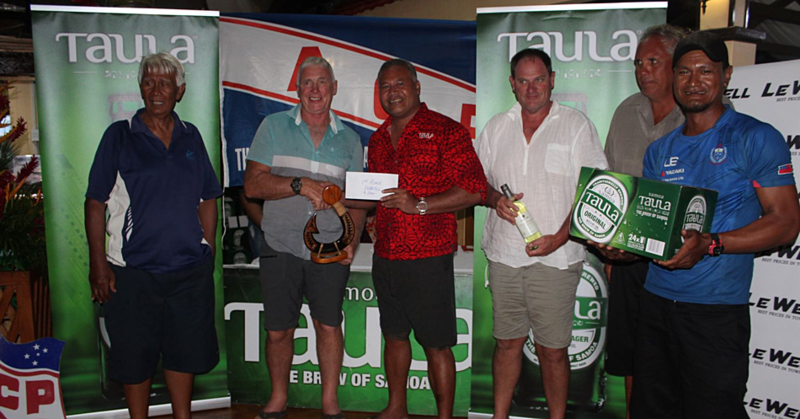 Prime Minister Tuilaepa Dr. Sailele Malielegaoi has acknowledged with grattitude Australia’s contribution to the development of Samoa. 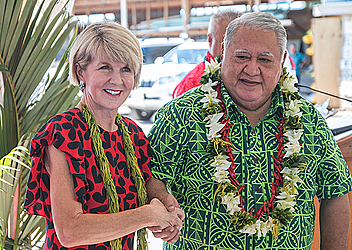 Tuilaepa offered the acknowledgement during the visit by Australia’s Foreign Minister, Julie Bishop. Among her official engagements was the unveiling of a Time Capsule to be buried at the Parliament building. 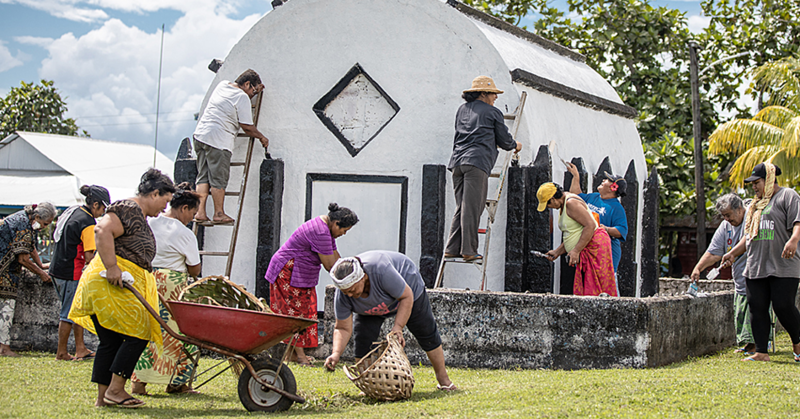 The time capsule contains official memorabilia related to the construction of the new Maota Fono to be opened when the building is to be demolished for reconstruction. 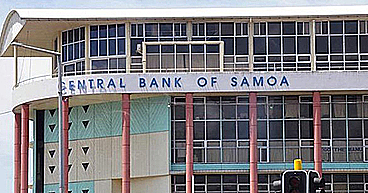 “This occasion continues to demonstrate the close and long standing partnership between Samoa and Australia,” Tuilaepa said. The Prime Minister added that he was delighted by the announcement that Australia will fund the design and reconstruction of the Office of the Legislative Assembly. Prime Minister Tuilaepa presented Ms. Bishop with a gift as a gesture of Samoa’s appreciation for the generosity of Australia’s Government.